Our simple software helps shops spend up to 50% less time managing orders & customer relationships by speeding up the back & forth. 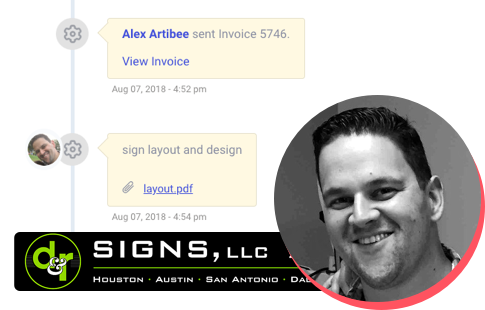 See how we helped D&R Signs streamline their operations, and remove the daily pain of team coordination. 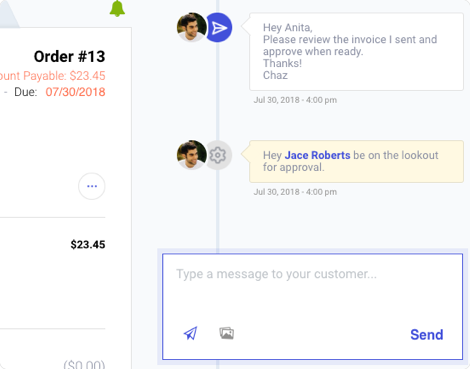 Within 30 days of implementing Take2, D&R eliminated over 5,000 emails & walks to the shop per month across their teams, and completely streamlined their operations. D&R has been able to consistently eliminate or reduce 4-5 touch points per order, across nearly 3,500 orders, all in a single fiscal quarter. ''Before we were tracking down printed hard work orders all day long. Now we just add notes to the order. Especially the @ mentions. For rush jobs or artwork changes people get it immediately." "Love how responsive you guys are. Instant support is actually instant. Small problems are fixed extremely quickly, usually within a day." Communicate with your customers without ever opening your email. 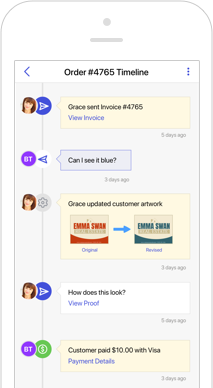 Every message is logged on a single, easy to read order timeline, so you never miss a detail. Keep track of notes, updates, and changes, in one simple place. Mention team members to send them push notices in real-time, so your team stays up to date. Automatically generate proofs without opening your design software. 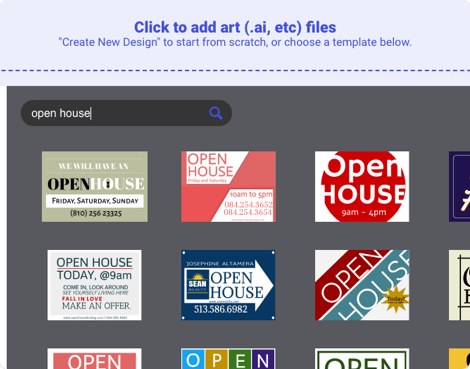 Build new designs fast with thousands of professionally designed templates, built-in. BONUS: Your Shop. In Your Pocket. Get VIP early access to our iOS & Android Beta apps, and truly put your shop in your pocket. Our mobile app features the same amazing communication features as our web app. That means you have a rolling 30-day money-back guarantee. We care about your business, and will work to make every experience with us as best as possible. 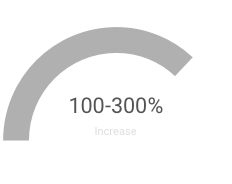 "Using Take2 has helped us turn more profit and handle overflow with ease. Take2 lets our team stay focused on the work they do best." "We've saved over 15,000 email sends in only 3 months by using Take2 for customer & internal communication." We are the only software in the print industry to directly focus on helping coordinate your team. Our software isn't for everyone, but if you'd like to read our thesis, you can read more about why we built our platform by reading our FREE Guide: How to Eliminate the Pain of Running Your Shop in 3 Simple Steps. Our founder grew up in small sign shop, and went on to co-found one of the largest online retailers in the country from scratch to $100M+ today.  Depending on the size of your shop, you can generally expect to reduce your time in team & customer communication to drop by 2-3x. 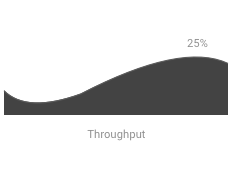 You can also expect your sales, design & production teams to become substantially more organized, and process jobs 25-30% faster. We help shops coordinate their teams better, and become more efficient in communication & order processing. 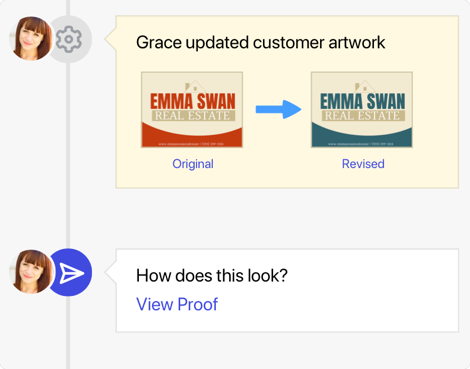 Our software helps speed up the back & forth with customers, reduce team errors & miscommunications, and eliminate unneeded graphics processes (like generating proofs). I only have 4 or 5 people. Am I too small? While 4 people is on the smaller side of who we serve best, it's still in our wheelhouse. If you have 4 or less people, there's no harm in getting a price. Our team can help look at your specific, and determine if we can help you see results. The most it will cost is 15 minutes of your time. What if I don't have the budget for this? The goal of our software is to create positive ROI, meaning, if you're using it effectively, it should gain you margin. When you get a price our team will assess your goals & budget, and help determine if this is a good fit for your business. We don't like long-term contracts either. Our pricing is month-to-month, but we do provide discounts for annual subscriptions. We recommend being sure that your team understands the "coordination" problem before you present them with software. For more information on how to effectively get your team's buy-in, try reading our Free Guide: How to Eliminate the Pain of Running Your Print Business in 3 Simple Steps. There is an in-depth section on getting your team ready. We offer unlimited training and onboarding, so you don't have to worry about "running out" of training time. In your first call, you can expect a 30-60 minute overview of software in which our team with teach you the basics, get your business set up, and train you on how to get ongoing live support. What account limits are there? We don't limit accounts for team size, bandwidth, storage, or any other usage component. We're committed to making simple yet powerful software available to the industry at an affordable price, with no hidden charges or fees. Upgrades for every version of our application (Web, iOS, Android) are made available free of charge. We want you to always have the latest-greatest. We never hit you with hidden fees. Our platform is available as a flat-rate monthly (or yearly) price, and our credit card processing (if you choose to use it in invoicing), is available at 3.3% + $0.30 per transaction. Can I talk to a sales rep before I buy? Absolutely. You can call our sales team at 855-237-0132 or email [email protected] at any time. Our team will be happy to answer any questions.